PRICE REDUCED! 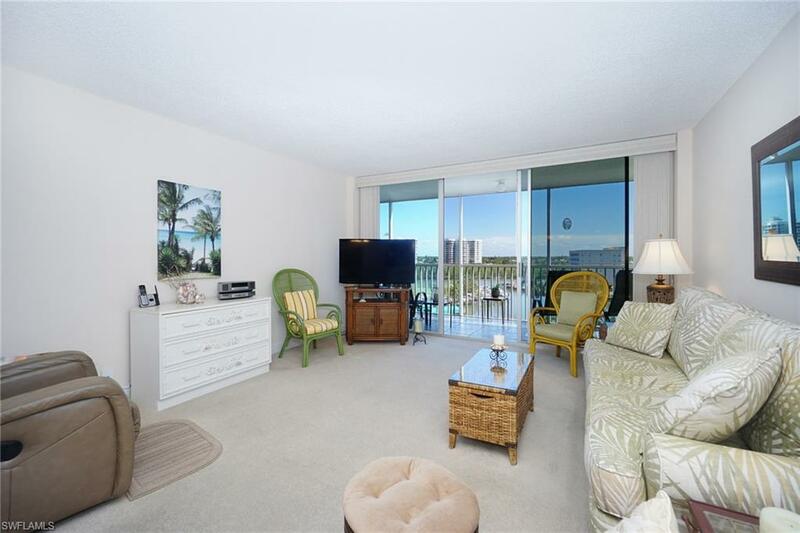 NAPLES BEST LOCATION WITH BEACH ASSESS! 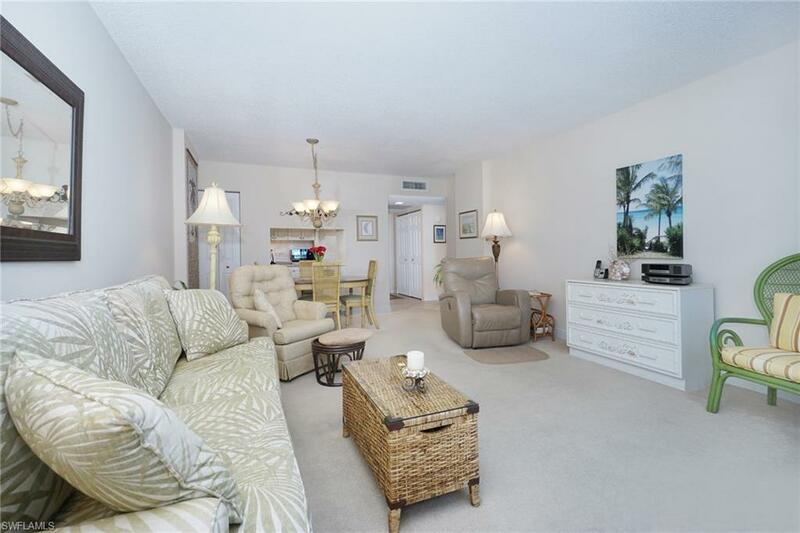 This 1 bedroom, 1 bath unit is located walking distance to Vanderbilt Beach and Delnor Wiggins State Park. Beautiful views of the both the gulf and marina. 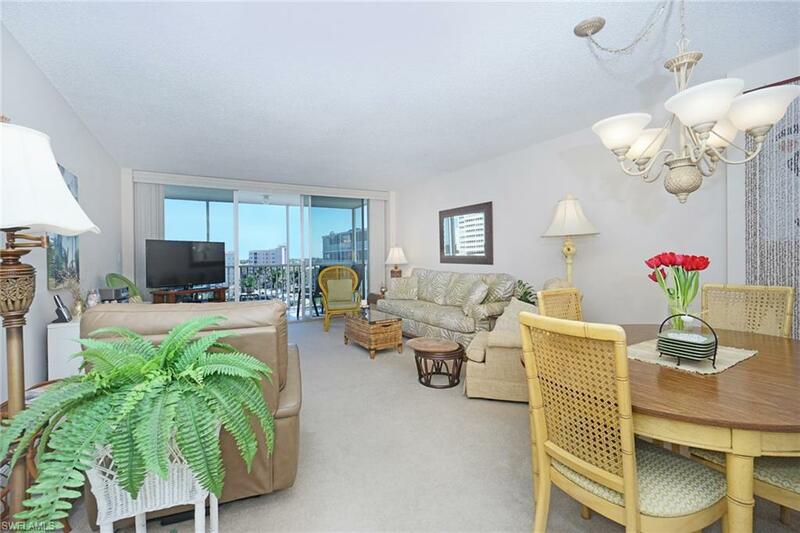 Unit features custom paint colors, remodeled kitchen with solid surface counters, tiled back splash, beautifully remodeled bath, window blinds and so much more. 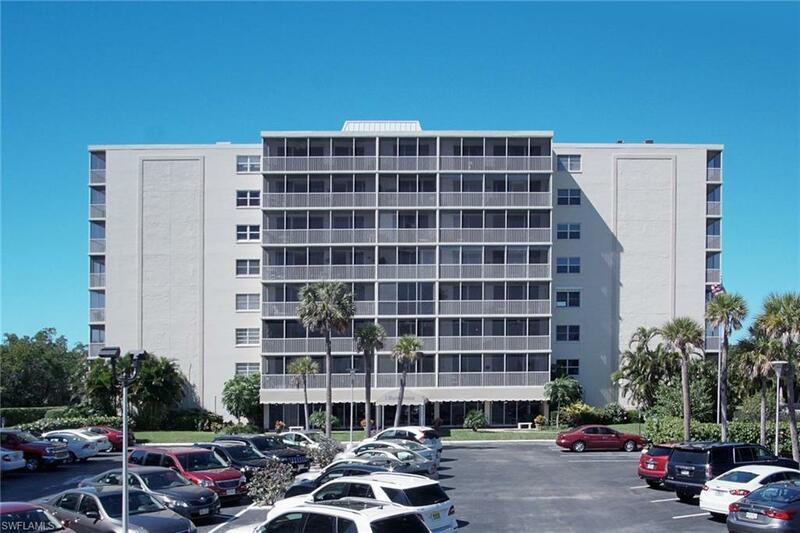 A great INVESTMENT OPPORTUNITY or a SPECTACULAR PLACE TO LIVE!